Home Inspired A Pakistani Woman Is Nominated For An Oscar, Yet Again! A Pakistani Woman Is Nominated For An Oscar, Yet Again! Nausheen Ddabhoy is nominated for Oscar. Nausheen Dadabhoy: A Pakistani women who makes it to Oscar. It’s a privilege for Pakistan women to make their homeland proud with a number of internationally recognized feats and accomplishments. 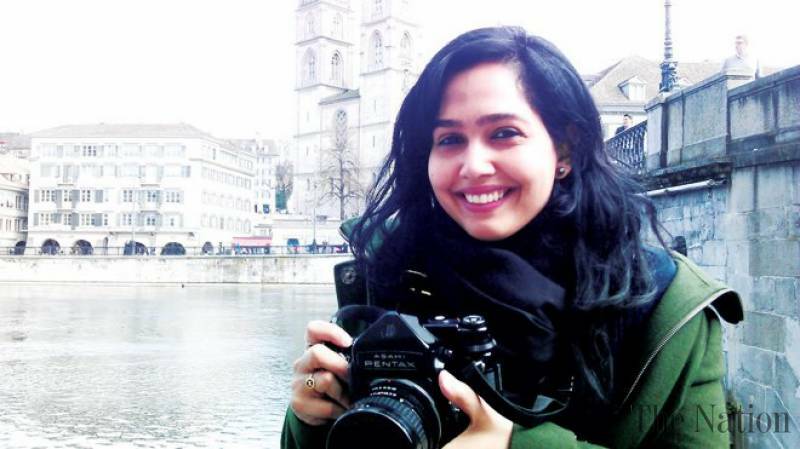 Earlier, it was Sharmeen Obaid who won two Oscars for making empowering films, and now yet again another talented and highly spirited filmmaker, Nausheen Dadabhoy, has been shortlisted for the Oscars and has made the whole nation really proud. 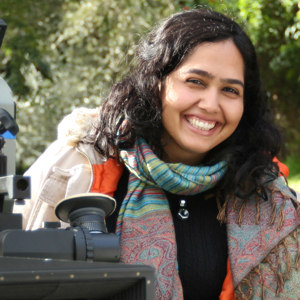 Nausheen Dadabhoy: A Pakistani-American cinematographer, a wanderlust who carries five cameras with her at all times. Nausheen’s short film is a heart-rending story between a lonesome woman and a TGV train driver. Nausheen Dadabhoy with Lena, a talented director and writer. Below is the official teaser of the movie.